G-control and 3-stages 80mm suspension. The Shimano Tourney 21-speed and Zoom 60mm coil-sprung fork will support you going over the obstacles you might meet on the trails. This bike come with 27.5" wheels but it can also be converted into a 26+ tires. The mechanical disc brakes are here to keep you on the trail at anytime. Hop on your Battle and challenge yourself tackling technical climbs and rough descents. * Pictures are for reference only. Kenda Small Block Eight Pro 26"x2.1"
Designed for daily/weekly exercise. These bikes are the best choices for someone that want a good pedaling bike without the compromises of a performance racing bikes. Swift, easy to ride, comfortable, they will suit even the most avid riders. Sport bikes are represented in Trekking bikes, MTB, Fixie and Road bikes categories. INTERNAL ROUTING: The brakes and/or derailleur cables are routed internally in the frame. It makes for a cleaner, smoother look, protect the cables from external factors such as water or dirt and avoid to get tangled during transportation or off road riding. Better look and better shifting and braking on the long term. STAND READY: Our frames are designed with an integrated kickstand mount. Forget the clamps scratching the paint and bending your precious frame. Either you use the kickstand or not the mount is strong, tidy and compatible with most manufacturers. G-CONTROL: Strong of more than 15 years of experience in mountain bike racing, our designers have come with their own optimized bike geometry. 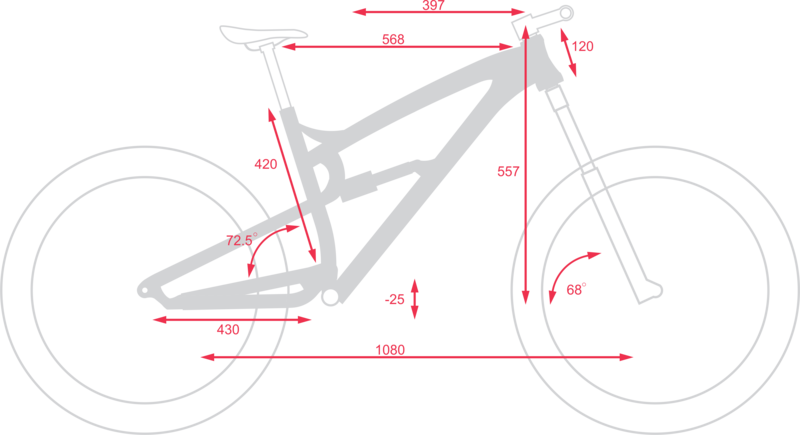 By analyzing rider position and specially the rider center of gravity, our team has been able to define the best geometry for each type of usage. Either it is Relax, Sport or Performance. 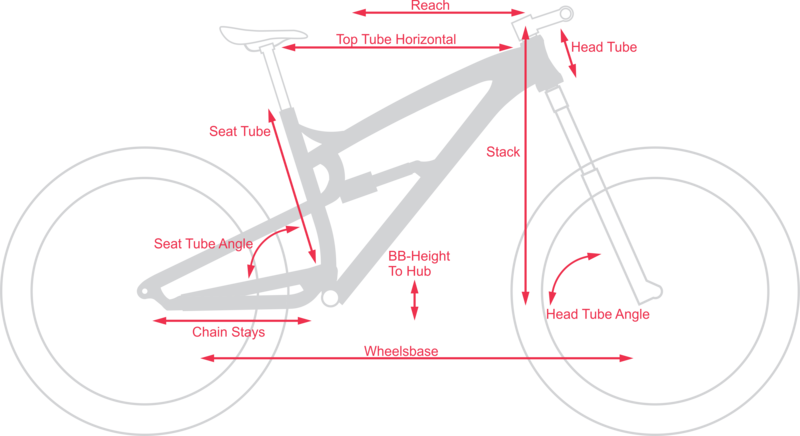 That's why you will feel immediately at ease on Asama bikes that follow this model. The general benefits are: More space on the bike, stable feel, predictable steering, nimble cornering and efficient climbing position. In short, it's more fun. 3 STAGES: This is Asama suspension platform concept. We believe that the 4 bar system is the ideal platform for a reliable, easy to tune suspension. - Safe, well controlled big shock damping. Based on that observation they calculated what would be the ideal pivot locations to obtain a suspension system that answers all these requirements. They obtained the 3 stage system. - Stage 1: 0-20% stroke - Regressive leverage ratio to improve sensitivity. - Stage 3: 30% to 100% - The more you dig in the travel the more it is progressive to prevent bottoming out even using Coil shocks. Most riders won't need any token added in the air shocks which allow them to keep the full volume of air.